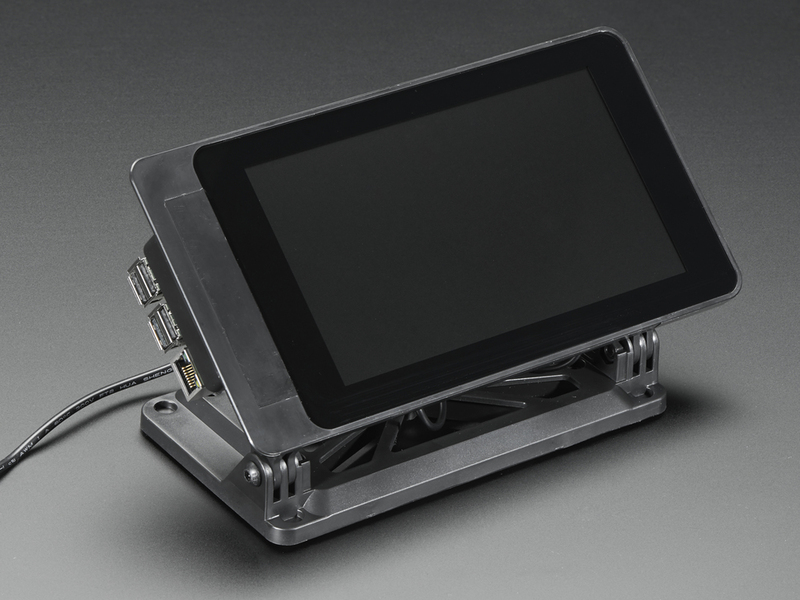 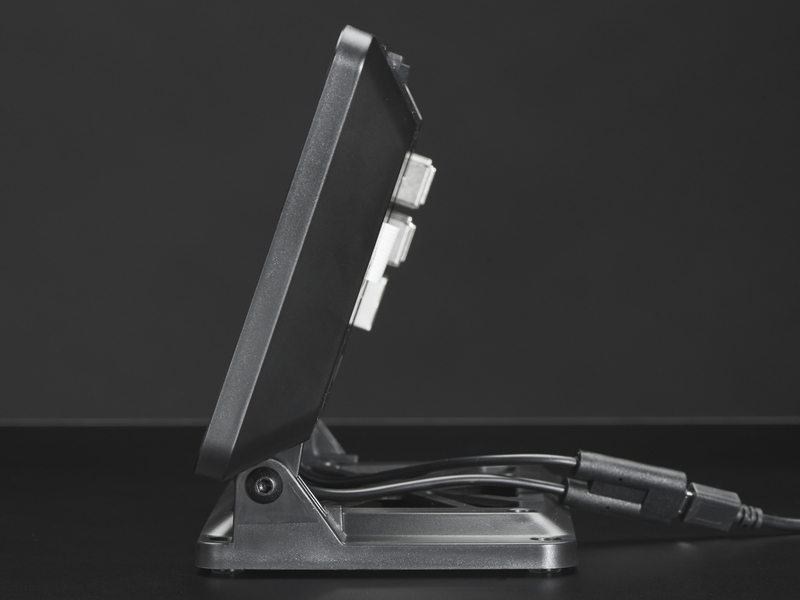 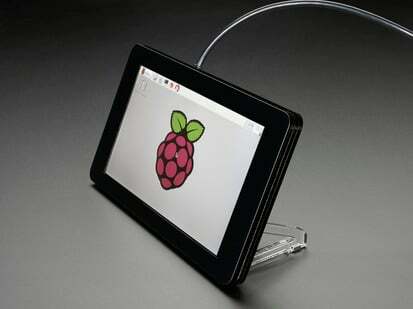 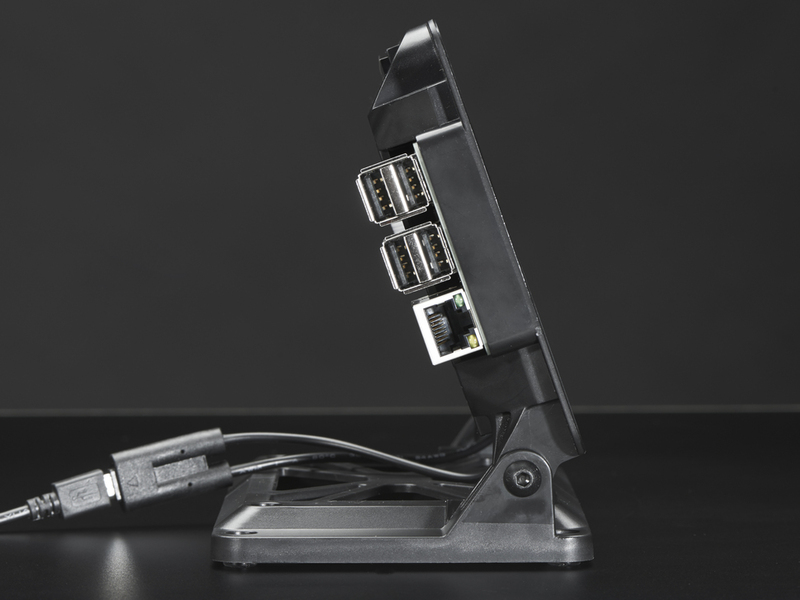 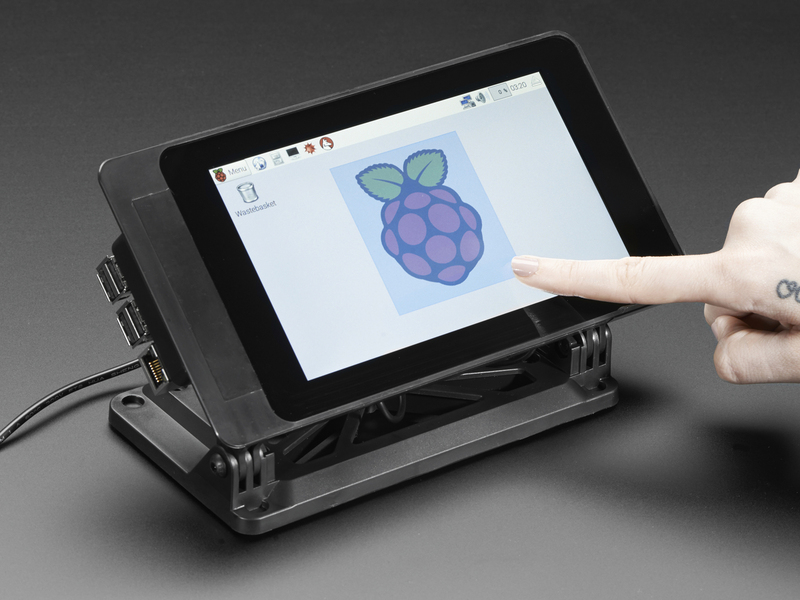 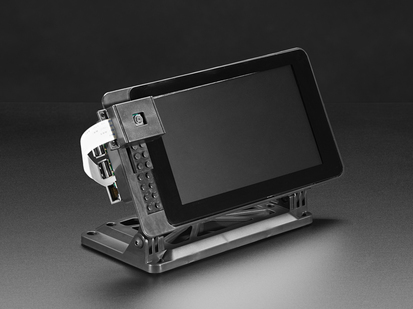 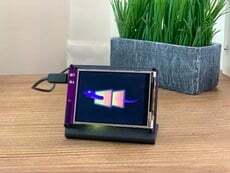 Here is an excellently designed stand that provides a sleek and sturdy look for the 7" Touchscreen Display and Raspberry Pi. 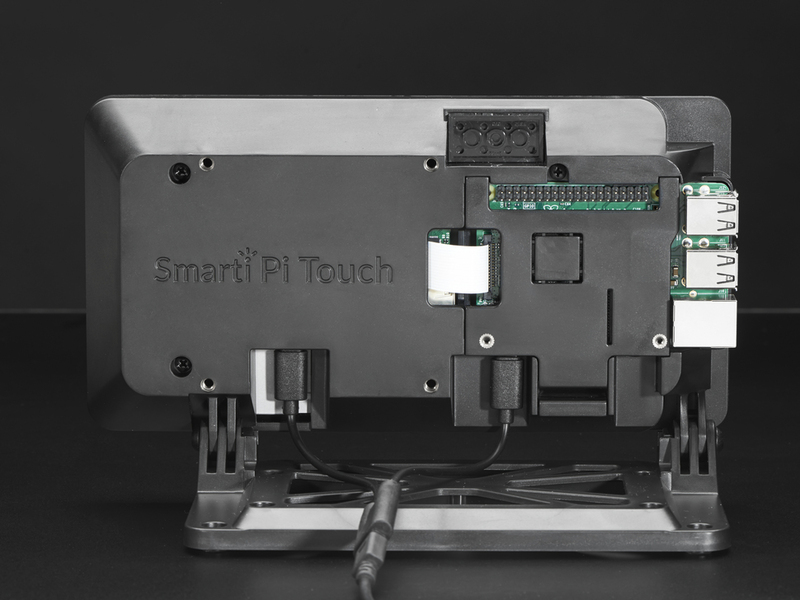 Say hello to the SmartiPi Touch. 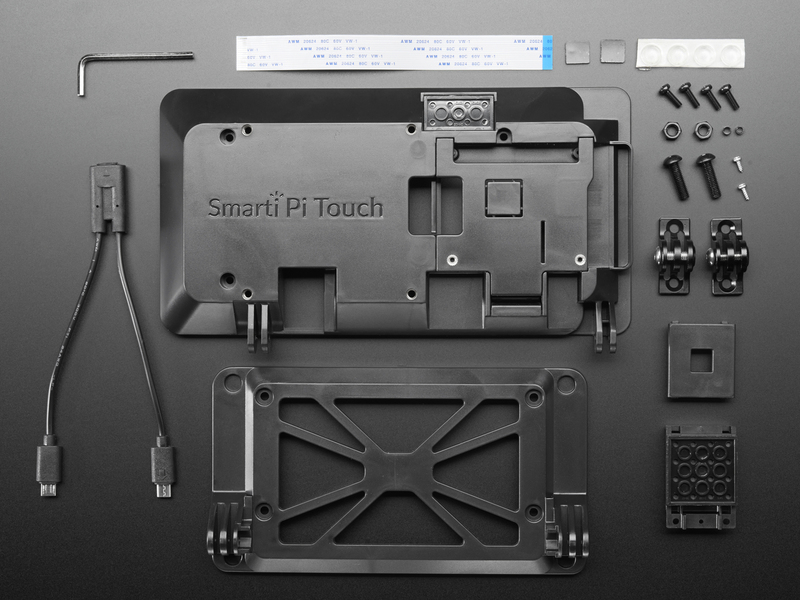 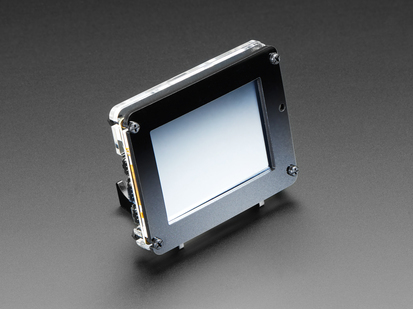 We also offer the version of SmartiPi Touch with a LEGO-compatible front! 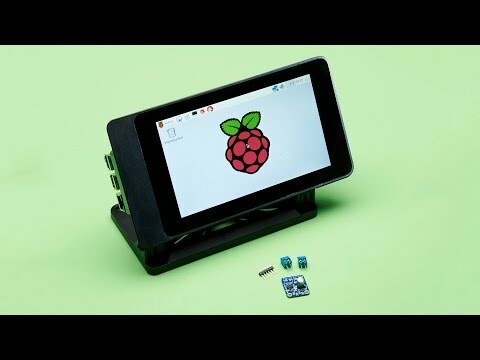 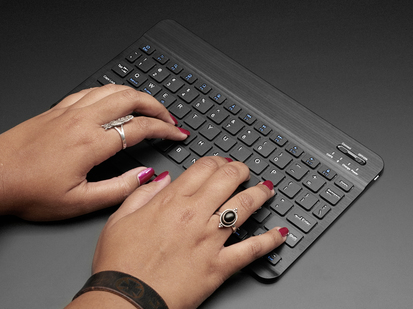 Please note: The 7" Touchscreen Display and Raspberry Pi are not included. 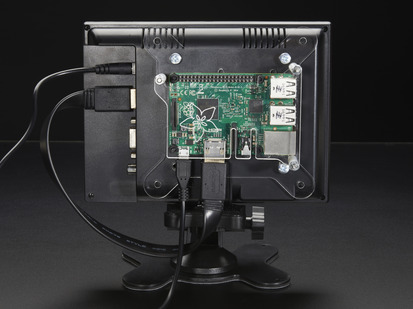 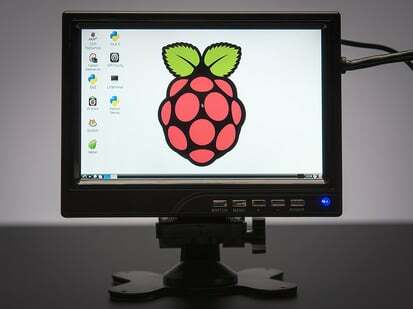 The HDMI port on the Raspberry Pi is not accessible when enclosed. 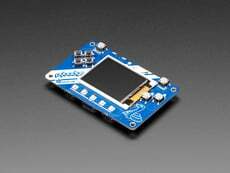 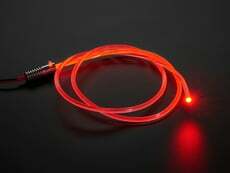 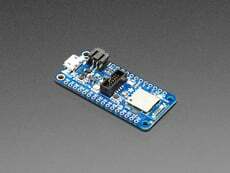 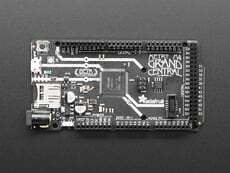 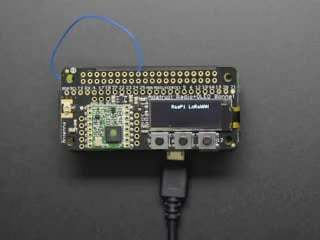 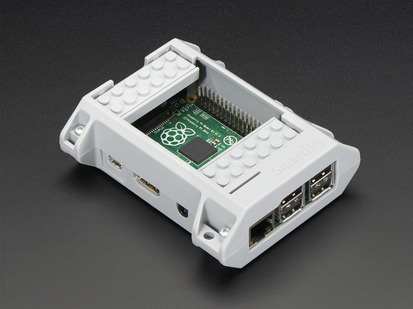 As of June 14, 2018 this item is compatible with the Raspberry Pi 3 Model B+! 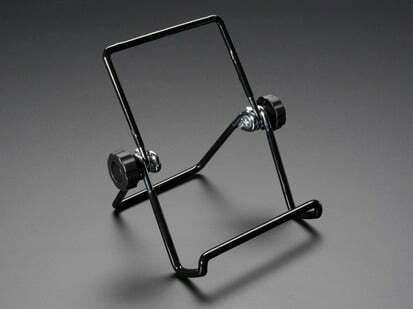 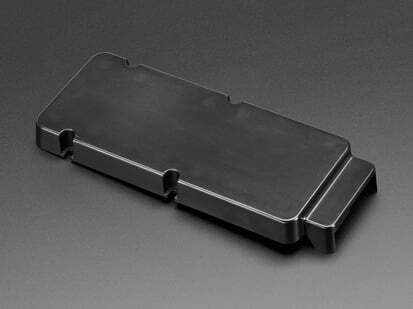 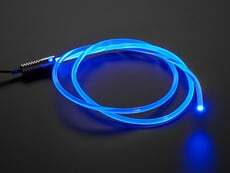 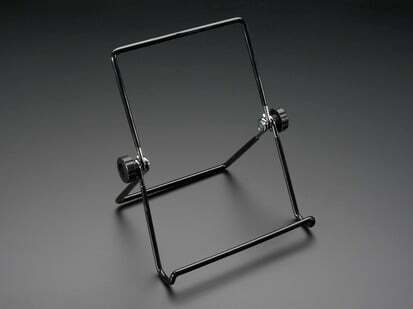 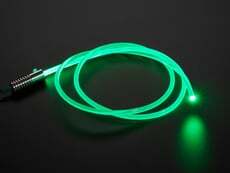 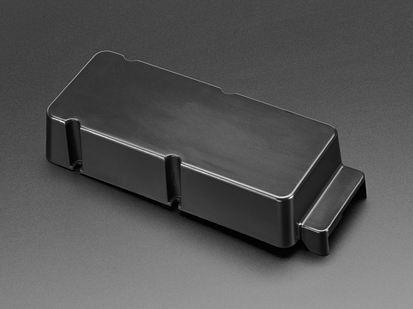 Product Dimensions: 220.0mm x 133.0mm x 37.0mm / 8.7" x 5.2" x 1.5"